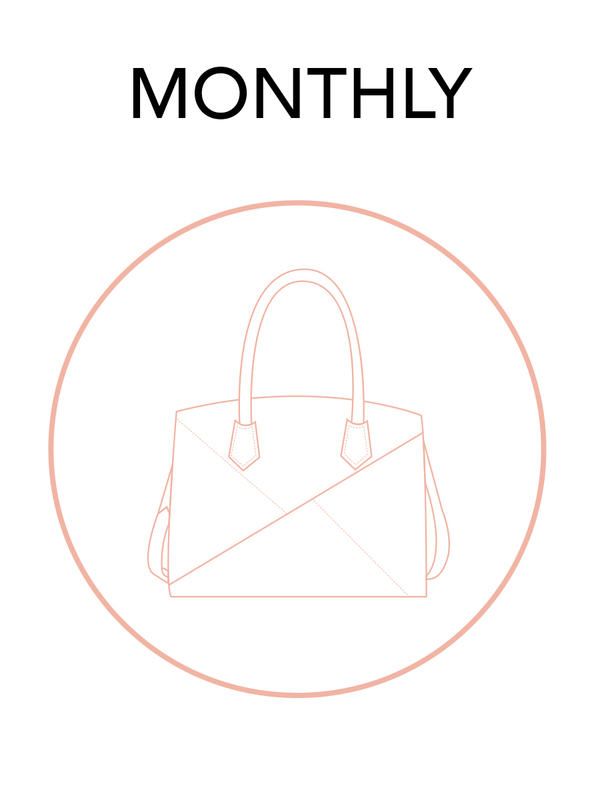 Every month get a chic stylish new handbag delivered to your door! 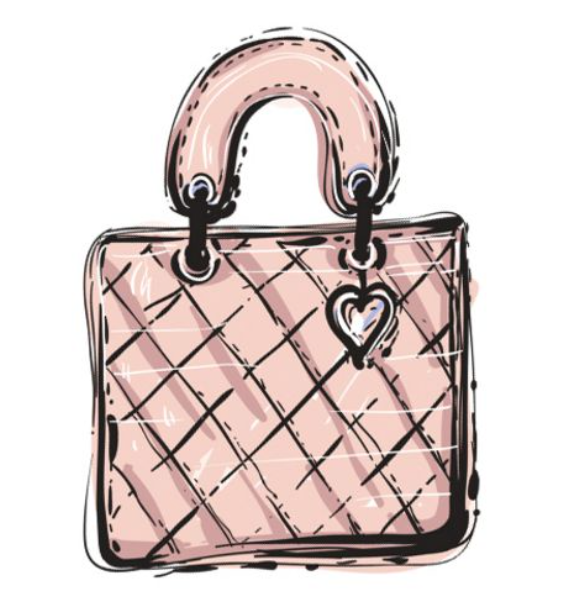 Every season get a chic stylish new handbag delivered to your door! That's a new handbag 4 times a year! 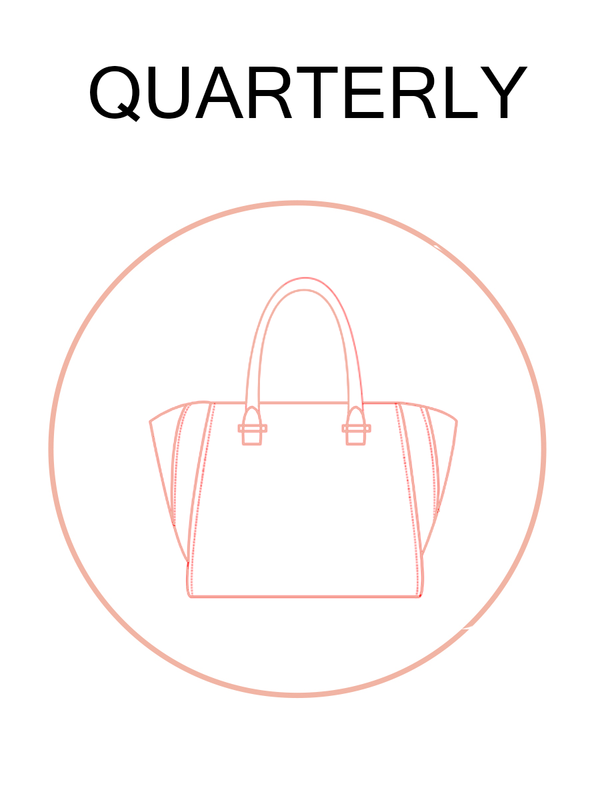 Receive an in-style brand-name purse every month (discounted to $43/month)!